​The most important things you need to know about Social Media Marketing in one spot. ▸Would you like to use social media to reach more customers? ​​▸Would you like to get more visibility for your business? ▸Learn how to use it as a sales tool? This is how our Social Media Workshops look like. 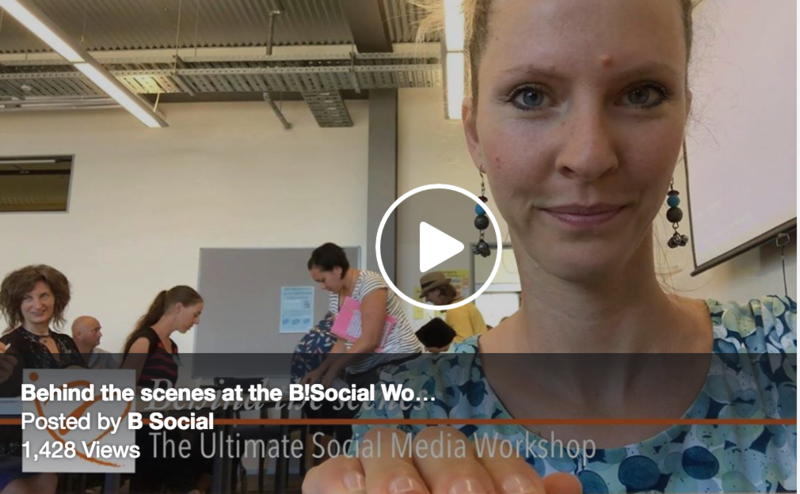 B!Social Follow Up Workshops - VIP! A special follow up workshop for all Ultimators and Social Media Advertising Workshop participants. Bring all your questions, get additional support & clarity, and get updated on the newest changes around Facebook & Instagram. ​This session aims at answering all your questions in one spot after you started putting things into practice, revisiting certain topics that you might have found challenging to implement or need further help with. With the usual friendly & familiar faces, in a fun and supportive environment, to grow even more together. If you haven't attended any of these workshops yet, we would love to see you at our upcoming courses & events. The Future of Social Media - VIP! If you are serious about growing your business through Social Media, you don't want to miss this VIP event where I will share my personal insights from one of the world's biggest Social Media Conferences held in the USA. Pre-registrations are now open - this will be an exclusive event with limited seats. More info here. ​Register now for 2019 and stay ahead of the game! 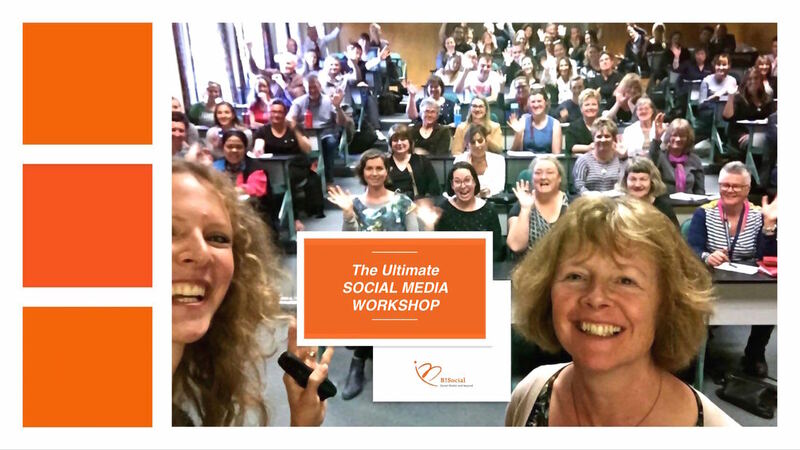 ​​​​Choose from our most popular workshops to learn how to maximise the use of social media and Facebook/Instagram/LinkedIn for your business, whether you are a beginner or a more advanced user. ​To save you time so you don't have to do all the research alone. To take your business to another level. Scroll further down for our Exclusive Events! An intensive workshop to unleash the potential of Social Media and use it best for your business. Learn how to get visible, maximise your reach, drive engagement. We will cover creative content creation, a quick intro into advertising and the most exciting new trends of the industry. ​This will definitely get you motivated for 2019! How to find more customers who will buy your product / service? Learn how to target & remarket to your audience by advertising, and not just by boosting a post! We will walk you through the Ads Manager so you can reach your customers in the most efficient way. 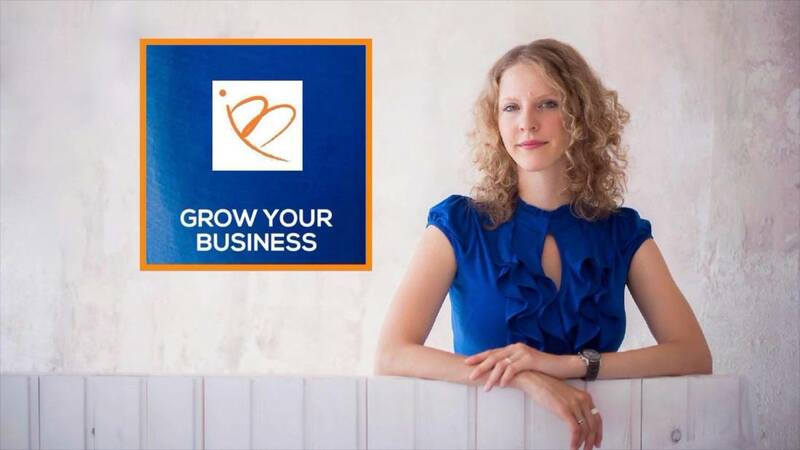 For business owners who want to do more! Gone are the times when it was just a platform to upload your CV. Master tips on how to build your presence, not just your profile, and use LinkedIn for networking, prospecting, connecting, growing. Raise your profile to get visibility, build trust and make your customers come to you. Build your presence, not just your profile. We love to see our clients succeed. ​Hear how local entrepreneurs leveraged Facebook and Instagram to grow their business with tips they learned at our previous Ultimate Social Media Workshop. Real life examples and results. 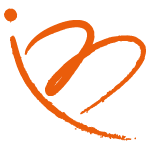 Hear what people loved about B!Social's courses. Are you ready to B!Social? Be the first to receive updates ​on upcoming workshops and events!